Designed by HKS Architects of Dallas, TX, the Los Angeles Stadium at Hollywood Park in Inglewood, CA is set to become the new home of the Los Angeles Rams, a National Football League (NFL) team. The stadium, a 3-million square foot multi-purpose venue, is set to open for the 2020 NFL football season. The architects of the project were adamant on applying the Ashford Formula to the precast seating areas of the stadium, a specification procured as a result of Rhonda Clinton’s (Ashford Formula representative for Dallas, TX) urging and close relationship with the architectural firm. Once the application was complete, the precast seating units were trucked 60 miles west to the stadium’s project site in Inglewood, CA where it was set in place with cranes. 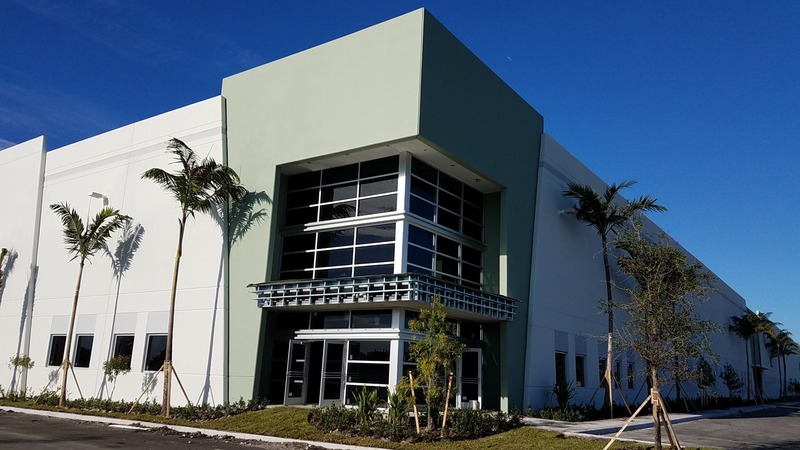 Hillsboro Technology Center is a state-of-the-art business park comprised of industrial, office, and hotel space situated on approximately 75 acres in Deerfield Beach, FL. Upon completion, the total square footage of buildings will total nearly 1 million square feet. The park has set new standards with its contemporary design, unparalleled connectivity to the I-95 freeway, and focus on sustainable building, recycled materials, and energy efficiency. 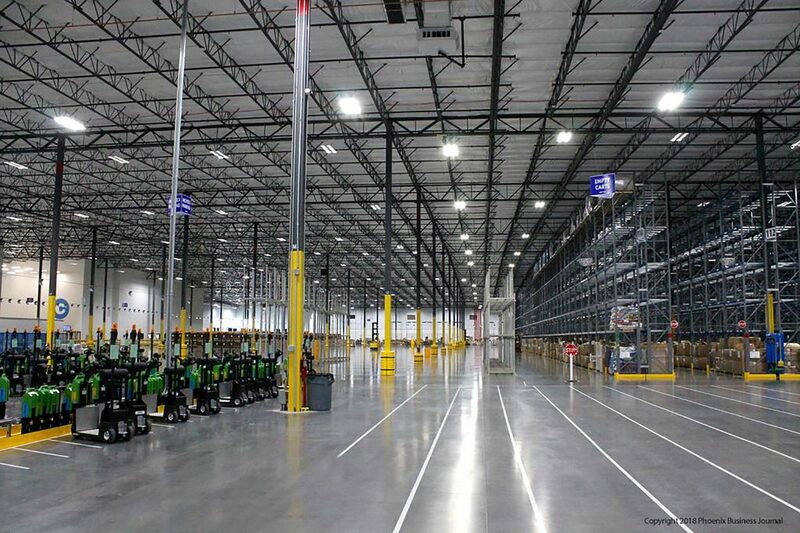 Jarco Industrial was chosen by Butters Construction to apply the Ashford Formula in Buildings E & F which were approximately 121,000 square feet. 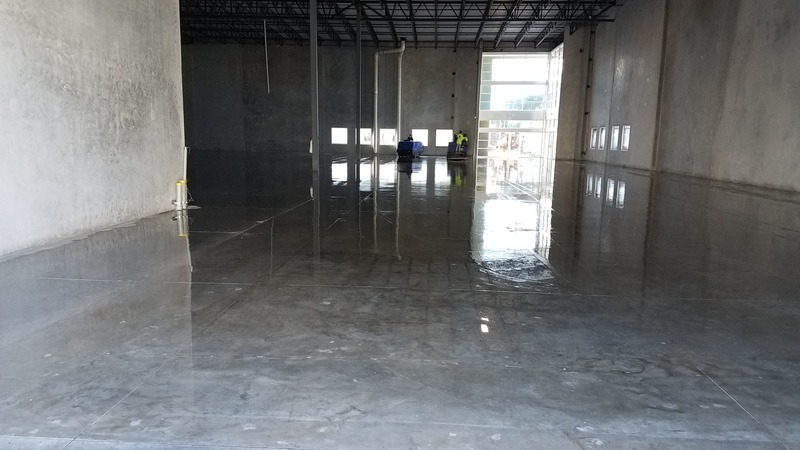 A longstanding applicator of the Ashford Formula, the Jarco team’s experience with concrete flooring solutions and construction scheduling allowed for seamless and integrated work across all trades. As a result, another great Ashford Formula project was accomplished! Hyundai is the second largest automaker in the Czech Republic, producing over 300,000 cars annually. 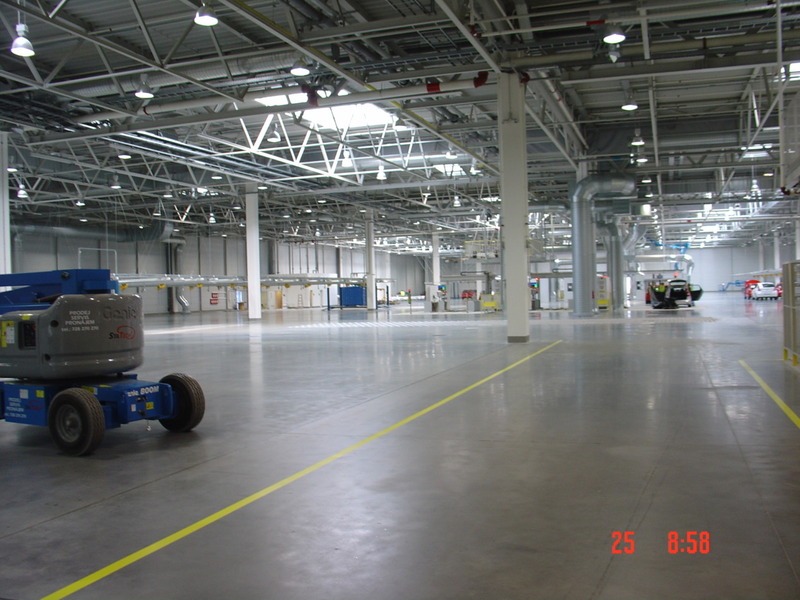 In 2008 and early 2009, approximately 130,000 square meters of this new Hyundai Motors car factory was treated with the Ashford Formula. 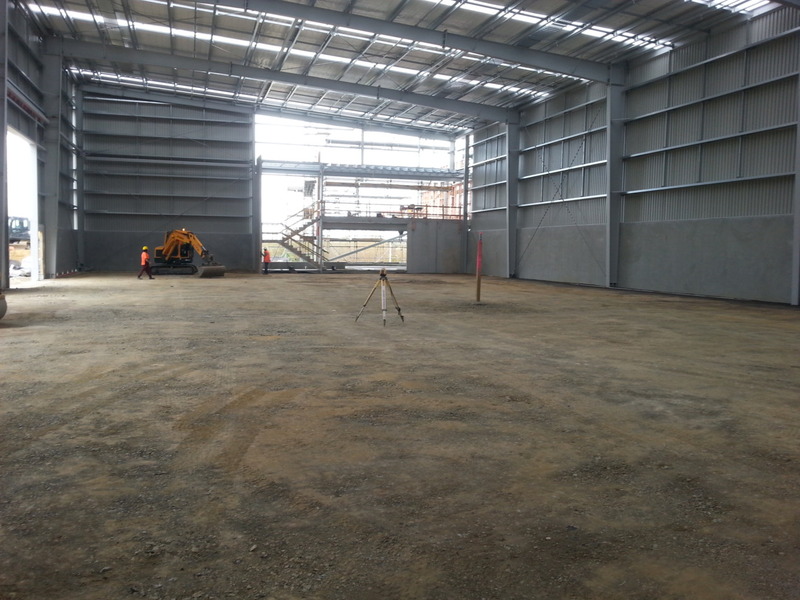 The project was extremely complicated as the investor already had the machinery installed and running. As a result, the applicator team, eMZet, could only work night shifts in order to carefully treat the spaces between the machines. Nevertheless, the project was completed successfully without complaints or remarks from the investor or the general contractor. The floors in the individual halls were made by several different floor makers. On some floors, an acrylic curing compound was used and had to be removed before applying the Ashford Formula. The only problem during and immediately after the application was the formation of white dust under the wheels of the cleaning machines in one hall. The floor maker claimed that it was a result of the Ashford Formula application and supported their claim with a laboratory report. eMZet collected the dust and submitted it to an independent laboratory for analysis. The analysis showed that the dust was in fact residue of the wrongly applied curing compound. After the laboratory results were provided both to the investor and the general contractor, the flooring maker changed their approach, admitted their own mistake and covered all resulting costs. The Highbrook Development project in Auckland, New Zealand encompassed 6 buildings, A – F, ranging from 1000 square meters to 4,250 square meters. Creteseal NZ applied the Ashford Formula to the floors of these buildings beginning in September 2018 and completed application in November 2018. 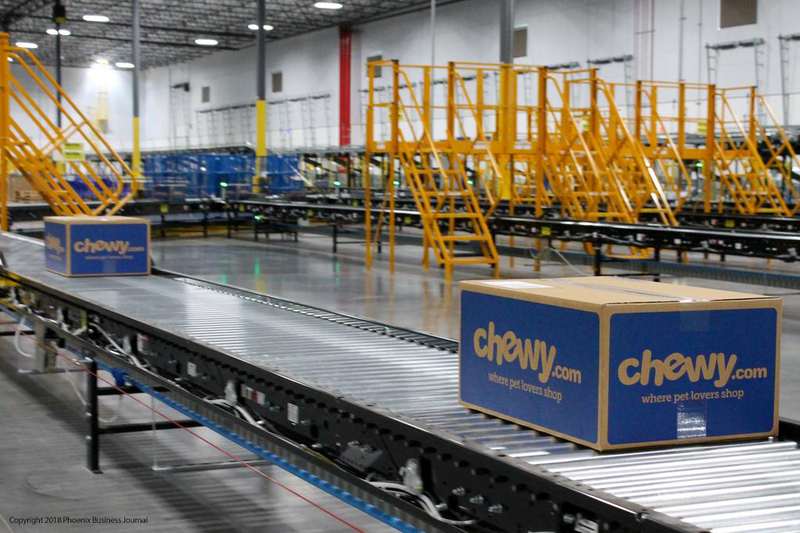 The buildings are slated to be warehouse distribution buildings with current tenants such as Panasonic, Courier-Post, Office Max, and Viridian Glass. The Project Developer, Goodman, is a major developer in New Zealand, as well as in 20 other countries. 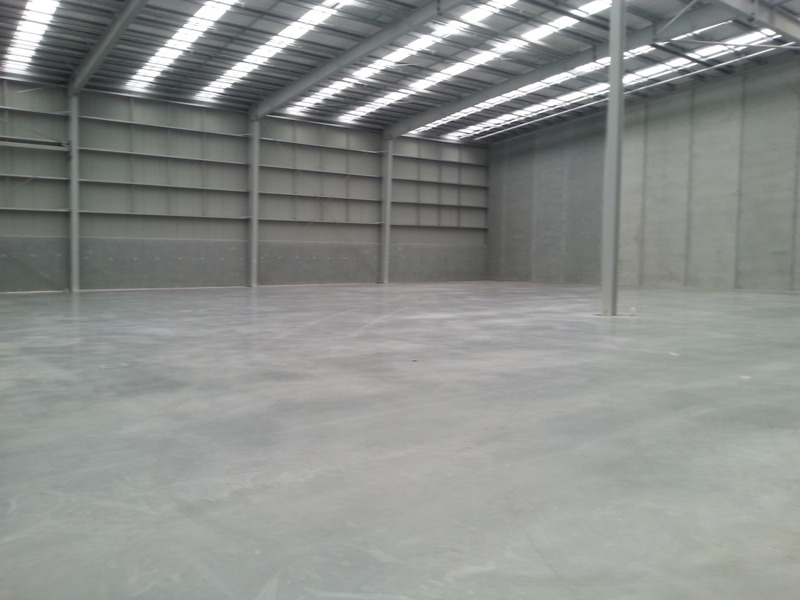 When Creteseal NZ received the call to apply the Ashford Formula, the concrete placer indicated they had just pulled the polythene off the floors in Building A and that the floor could begin being densified the next day. 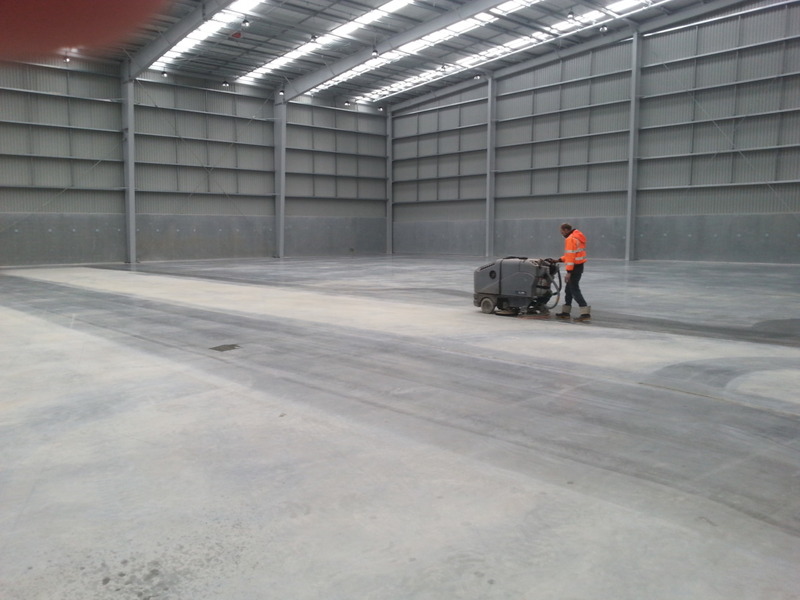 Not only was Creteseal NZ able to densify 3,000 square meters of concrete floors in Building A, but the next weekend they were able to re-scrub and densify Building B which was just over 2,000 square meters. 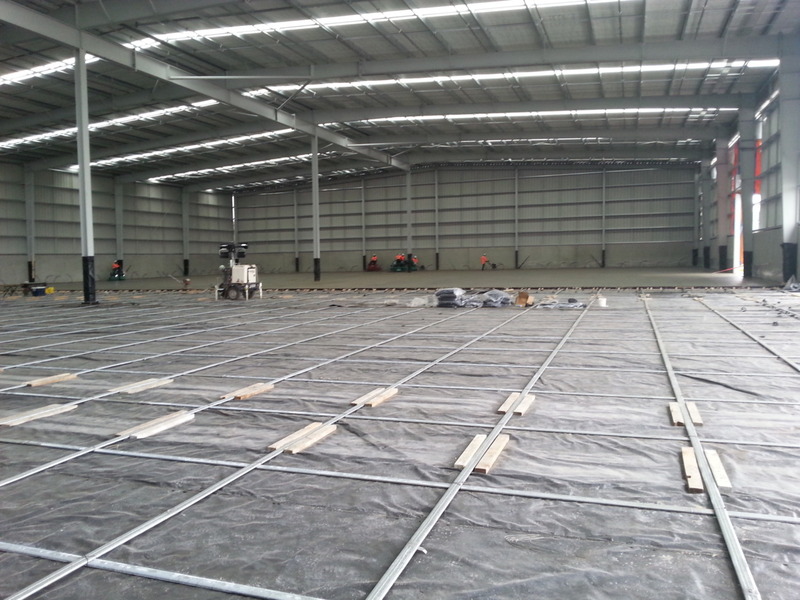 A few days later the polythene was removed on Building D and Creteseal NZ’s team scrubbed and densified 1,700 square meters more concrete floors, followed by the floors in Building C. The final stages of the application included 1,000 square meters in Building E and 4,000 square meters in Building F.
Davidson Surface/Air in Hazelwood, MO is a logistics leader in the Midwest with services ranging from warehousing, trucking, and picking and pulling. They also supply parts to Boeing in St. Louis, MO. 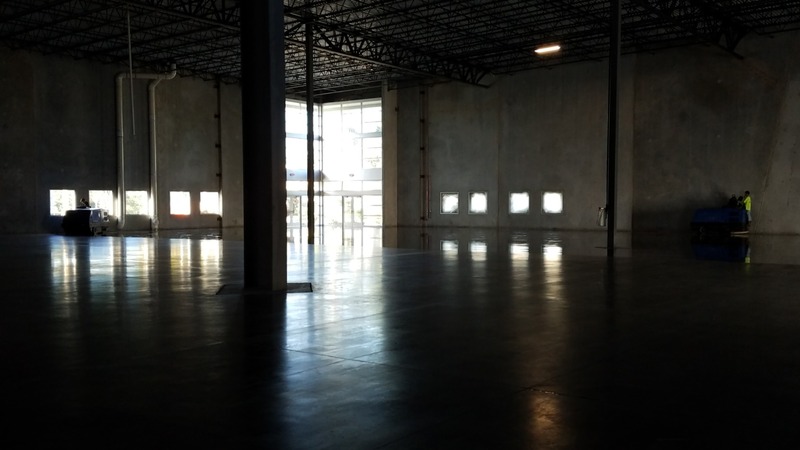 The owners did not initially plan on densifying the floor until local Ashford Formula applicator, Mark Melroy, of Titan Contracting Services (TCS), discussed the problem of dusting and floor wear from forklift traffic. 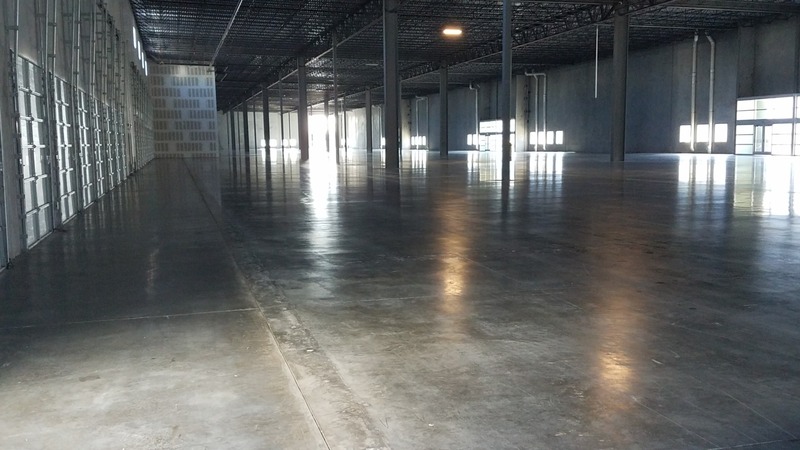 As a result, the owner decided to have the Ashford Formula applied to the floors of their warehouse. Melroy’s recommendation and references of past successful floors he had completed with the Ashford Formula was evidence enough to convince the owner of the necessity of treating the concrete floors. 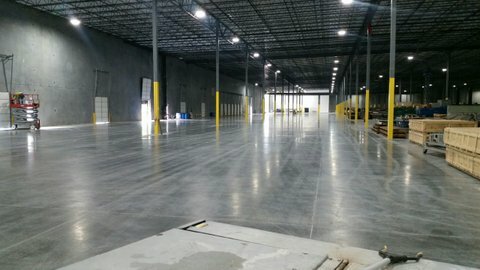 The floor was over 700,000 square feet and just recently completed. CSM Sport & Entertainment is the marketing entity for auto racing – both Nascar and Indy car racing. The project was originally completed in 2014 and has become a visiting site for many car racing fans. 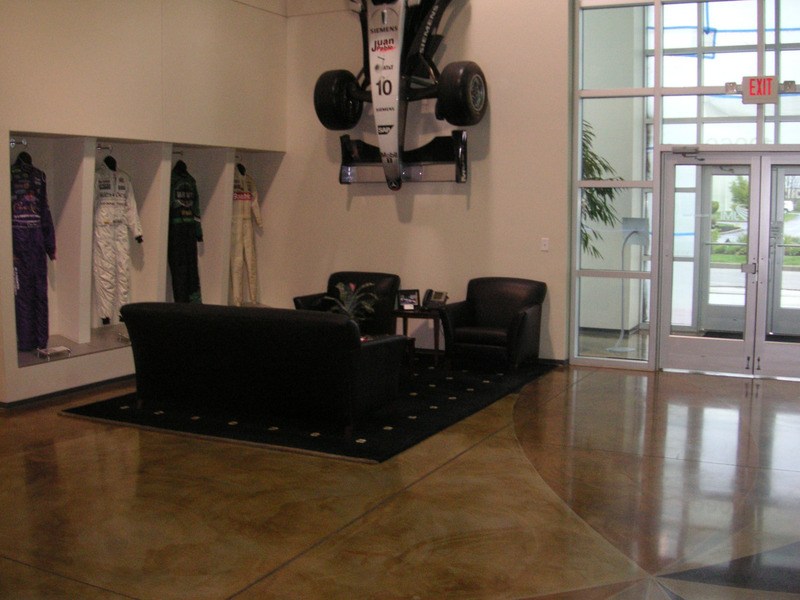 The actual Indy car hanging on the wall, display drives suites, amazing aquarium and state-of-the-art design and repair shop are just a few of the features fans flock to. The floors of the facility are immaculate, even four years later, and well maintained using CreteClean Plus on a regular basis. 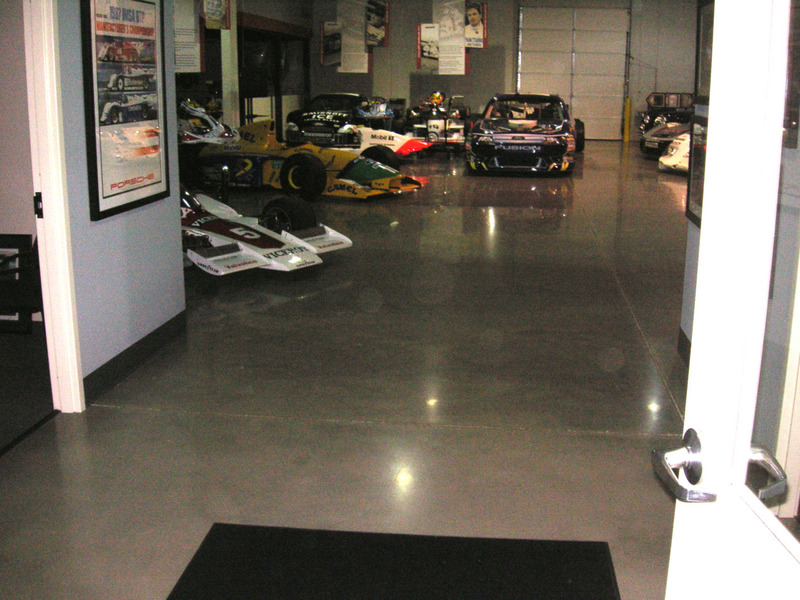 The shop photo featured above-right is an Ashford Formula floor while all other areas (above-left photo) are polished RetroPlate with colorful designs embedded into the floor. 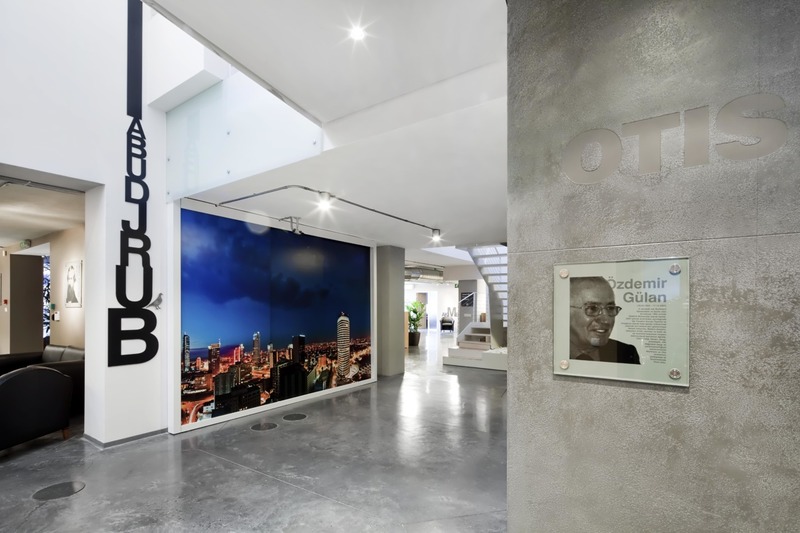 In 2009, the Ashford Formula was applied to approximately 20,000 square feet (2,000 square meters) of concrete surfaces at the new OTIS offices in Istanbul Turkey by ERA – distributor of the Ashford Formula in Turkey. 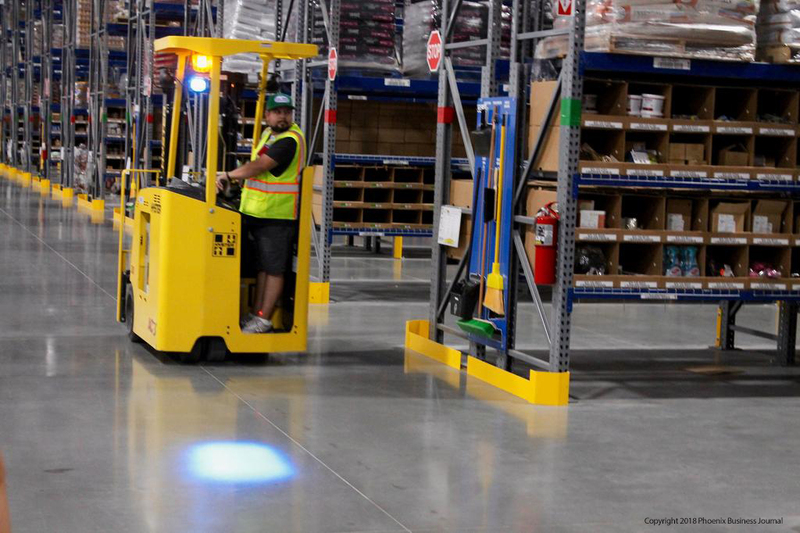 Otis is the world’s largest manufacturer and maintainer of people moving products, including elevators, escalators and moving walkways. Founded more than 160 years ago by the inventor of the safety elevator, Otis offers products and services through its companies in more than 200 countries and territories and maintains more than 1.8 million elevators and escalators worldwide. Otis is a part of UTC Building & Industrial Systems, a unit of United Technologies Corp., a leading provider to the aerospace and building systems industries worldwide. The architects for the new OTIS offices specifically requested a natural concrete floor surface in their offices that were non-dusting, non-wearing and easily cleaned. 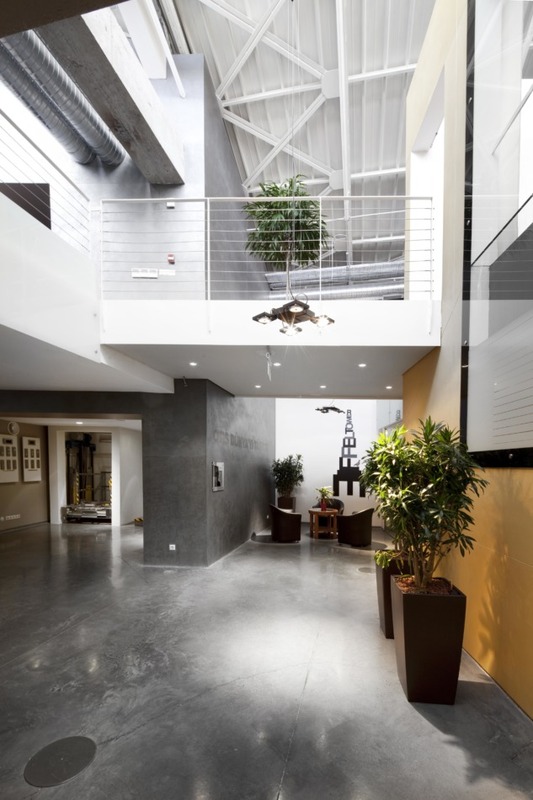 They also wanted the floor to be an industrial looking floor since they manufacture elevators and escalators for all types of industrial businesses and facilities. After a dark gray dry shake surface hardener, the Ashford Formula was applied and the results of the project have been excellent. 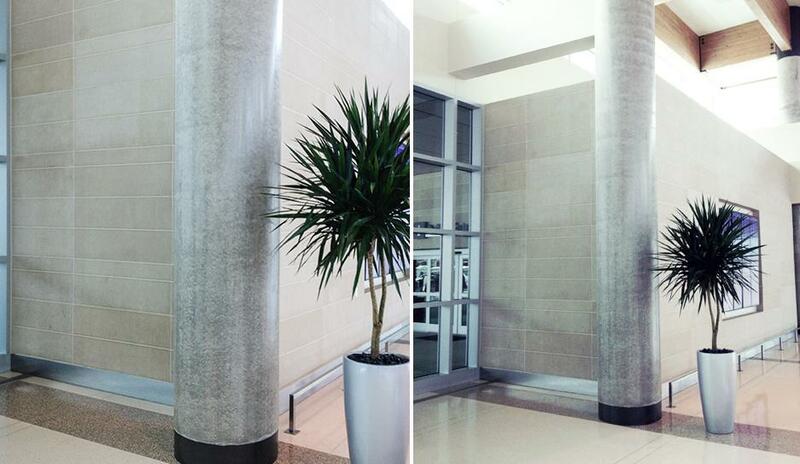 It’s not every day that the Ashford Formula is applied to a vertical concrete surface. 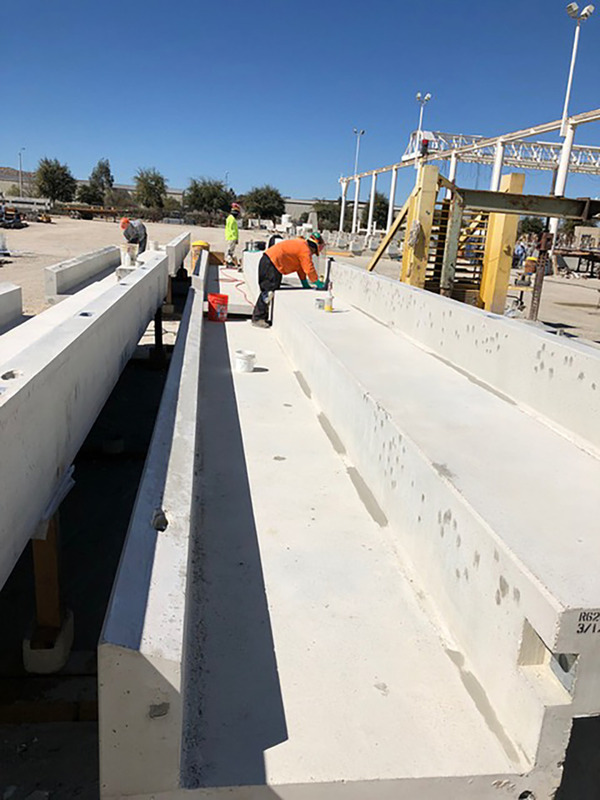 While it has been applied to a variety of non-flooring concrete surfaces, this particular application of the Ashford Formula to 100 cast-in-place concrete columns at the Dallas Love Field Terminal Expansion project is quite unique. 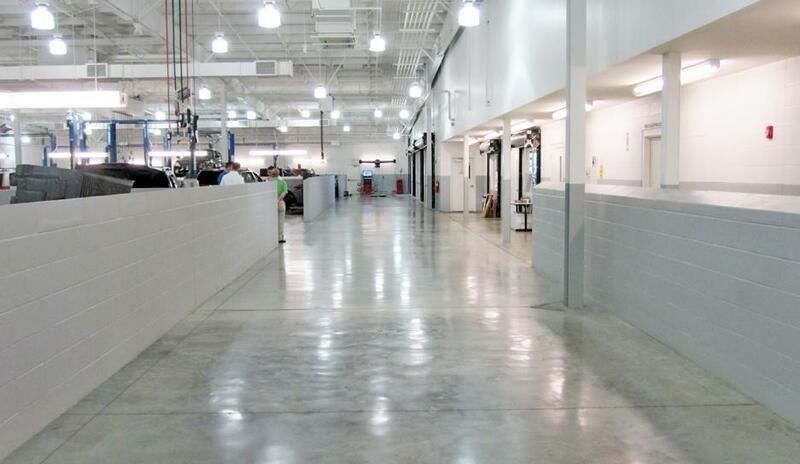 The Ashford Formula was specified in this project as the choice hardener and sealer for PLURAL’s concrete needs. The Ashford Formula was used as a curing agent as soon as the surface was firm enough to walk on and before hairline checking and temperature cracking began. The entire surface was saturated with the Ashford Formula for 45 minutes. 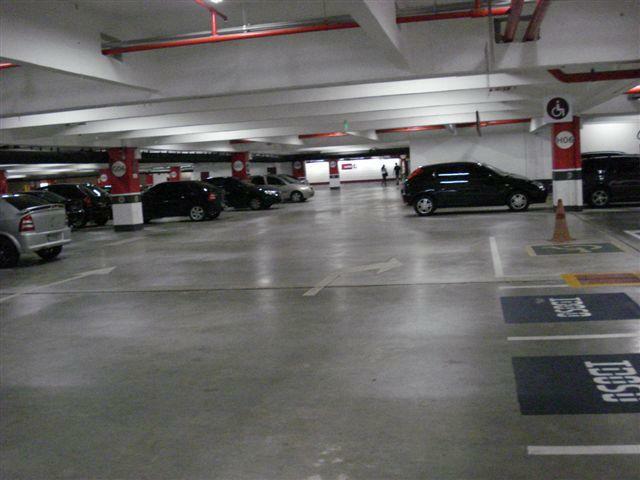 The results of the project have been excellent, leading to the application of the Ashford Formula on the concrete floors of the second largest printing company in Brazil, Gráfica E Editora Posigraf S/A. Aditec Químicos e Instalaciones S.A, located in Costa Rica, has been servicing the construction industry since 1983. 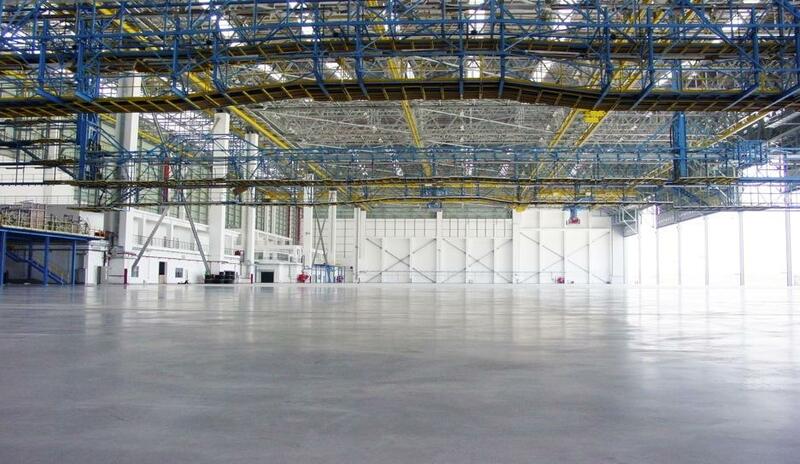 The company imports state-of-the-art products for enhancing the performance of concrete floors. Curecrete Distribution, Inc. has supplied products to Aditec for more than fifteen years, amongst which the Ashford Formula is still one of its stars and always an absolute success. 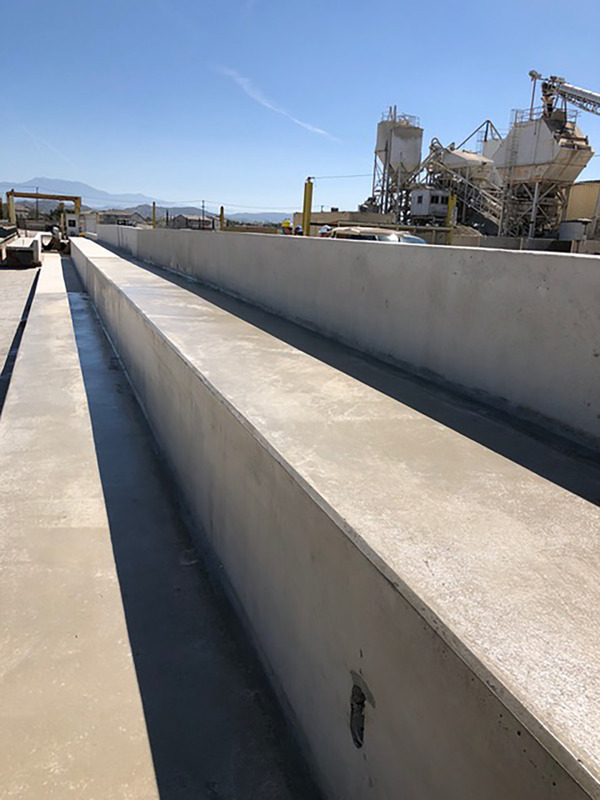 The most prestigious construction companies and industrial plants have used the Ashford Formula to reinforce, protect, and preserve the concrete slabs in their projects, facilities and parking lots with superb results. 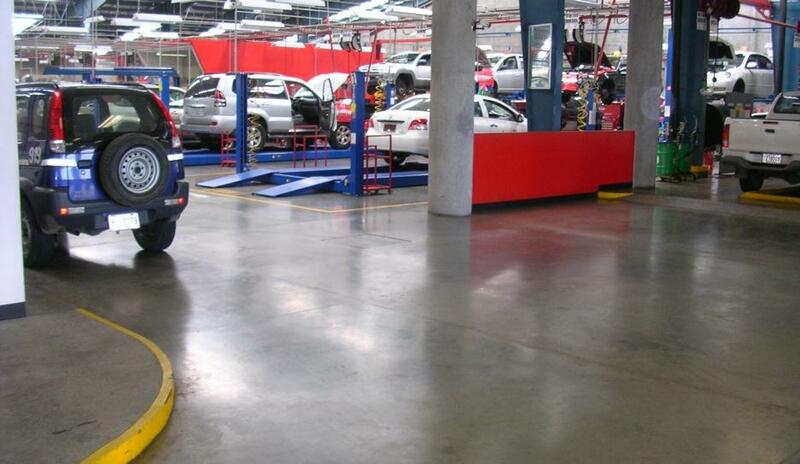 The Ashford Formula was applied to 58,350 square feet (5,421 square meters) at a car dealership in La Uruca, San Jose, Costa Rica. Applying the Ashford Formula is especially beneficial in car dealerships, were oil and other harsh chemical spills are routine. The Ashford Formula prevents such materials from seeping down into the concrete, having closed the pores from within. In 2005, team Ashford Formula Vietnam performed an initial trial to show Dai Dong Tien how well the Ashford Formula performs. The floor results were scientifically verified by an independent testing laboratory. 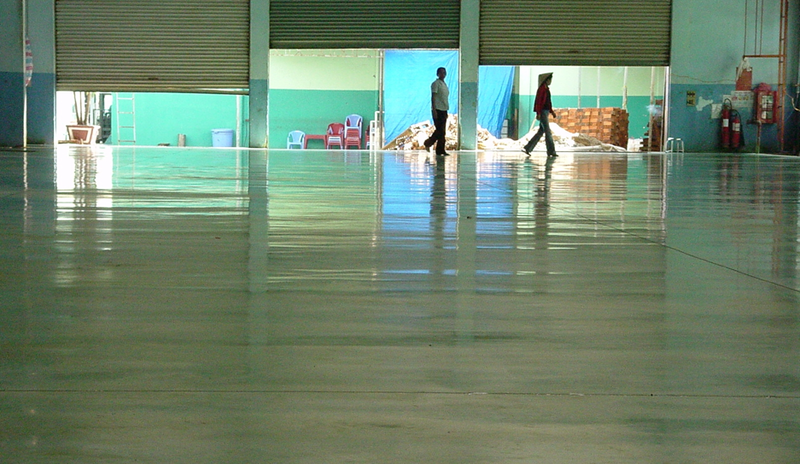 After seeing the results, Dai Dong Tien asked Ashford Formula Vietnam to apply the Ashford Formula to the concrete floors of five of their newly built factories. The recently constructed Hyundai Car Factory in Nošovice, Czech Republic is the second largest car manufacturing facility in the country, and Hyundai’s largest car manufacturing plant in Europe. 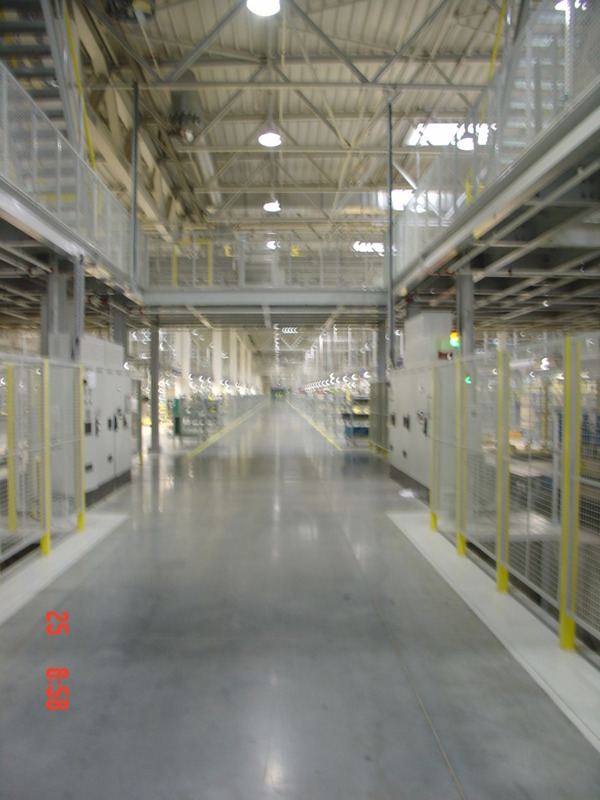 Completed in November 2008, this facility is capable of producing 300,000 cars annually. 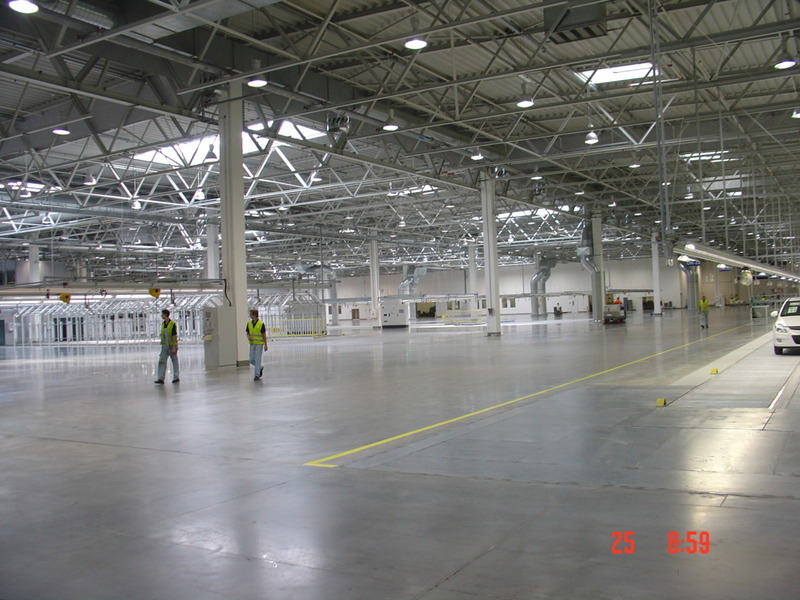 eMZet s.r.o., exclusive distributor of the Ashford Formula in the Czech Republic, treated over 1.3 million square feet (124,000 square meters) of concrete floors at this new facility. 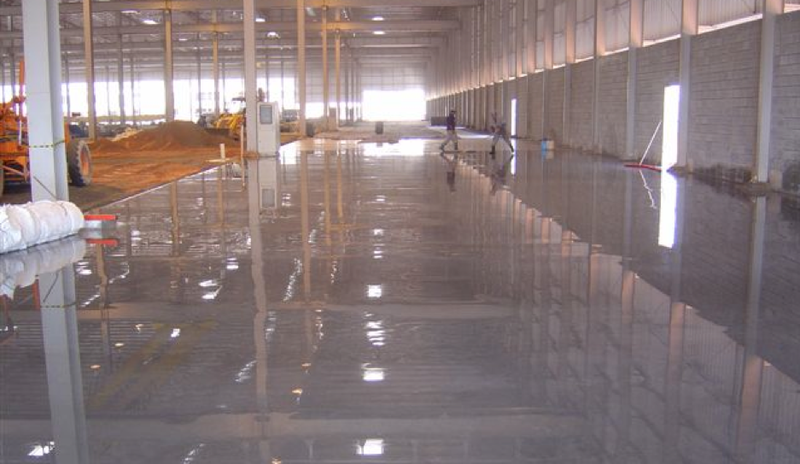 Meetings with Hyundai began in the late summer of 2007 and was followed by a successful application of the Ashford Formula on 107,640 square feet (10,000 square meters) of brand new concrete in the material supply section of the main warehouse. As a result of this very successful initial application, Hyundai requested that the Ashford Formula be applied to it’s transmission building, and subsequently to several other buildings totaling more than 1.3 million square feet (124,000 square meters). Although the application was at times complicated, due to the machinery already being in place, eMZet s.r.o. was grateful to have the opportunity to partner with Hyundai and deliver exceptional results with the Ashford Formula. As Hyundai was one of the only car manufacturers in the world to record sales growth in 2009, eMZet s.r.o. is proud to have contributed to their success. To accommodate such heave duty traffic, the Ashford Formula was applied to more than 1,000,000 square feet (96,000 square meters) of concrete surface. The results were a fortified surface ready to handle any amount of aircraft at any given time. 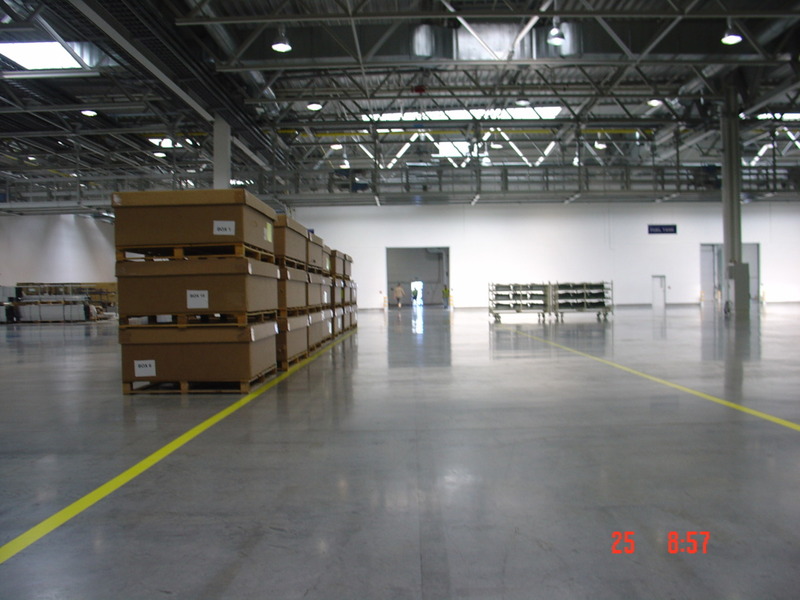 After remedying the facility’s maintenance program by eliminating the use of truck soap, the natural sheen of the Ashford Formula floor became more and more apparent as time progressed. Shown here is a current photo of the floor. This is an excellent example of how the Ashford Formula penetrates and becomes an integral part of the concrete slab and is not merely a top-surface coating like so many other sealers on the market today. Had the Ashford Formula been a top-surface coating, it would have deteriorated away as a result of the truck soap, and the sheen of the floor would never have re-developed as it so beautifully did. Architects for the museum specifically requested a non-shiny floor surface, ensuring that the focus remained on the exhibits and not the sheen of the floor. As a result, the Ashford Formula was applied on an over-layment, which had a rougher finish, and therefore produced a lesser sheen. While Ashford Formula floors are widely known for their beautiful sheen, this floor was prepared according to the specific requests and expectations of the planners, and met the expectations of both the users and architect. 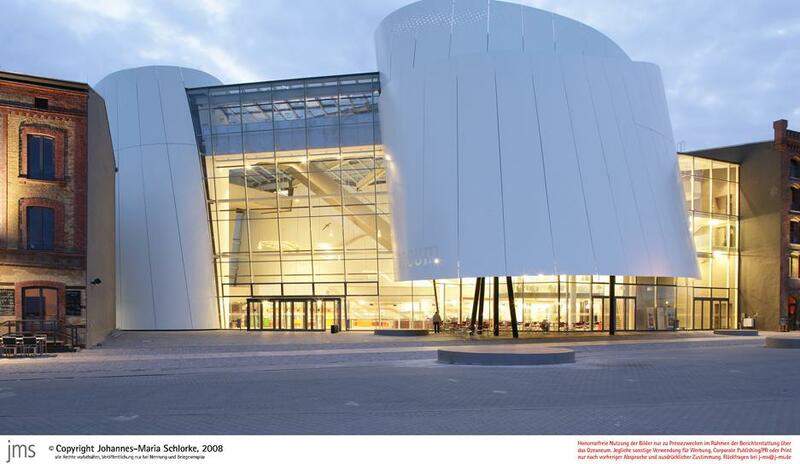 As a result of the Ashford Formula’s performance, Norsa GmbH (int’l distributor of the Ashford Formula in Germany) was recently asked in 2010 to apply the Ashford Formula to another area of the museum called “Giants for the Ocean.” Initial specifications for this particular area only called for a dry shake hardener. Our exclusive distributor in Germany, NORSA GmbH recently completed the floor for SEW Eurodrive’s cor porate headquarters in Bruchssal, Baden-Wurttemberg, Germany. They owners of the building specified the Ashford Formula on the 416,029 square feet / 38,650 square meter project, which was started in December 2008 and completed in August 2009. SEW Eurodrive is an “international organization that manufactures geared motors, frequency inverters and servo drives.” They employ over 11,000 people worldwide. 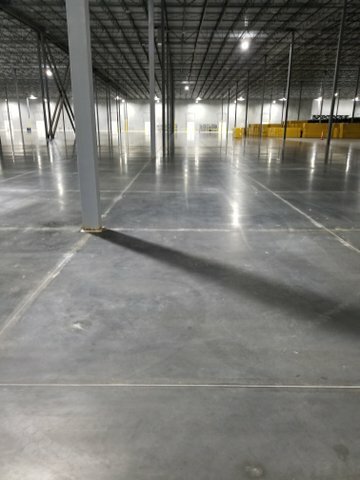 According to NORSA, the project was “an overall great experience” because the “quality standards during construction were set high.” The building owners understood that cleaning the floors were very important to achieving an excellent floor. 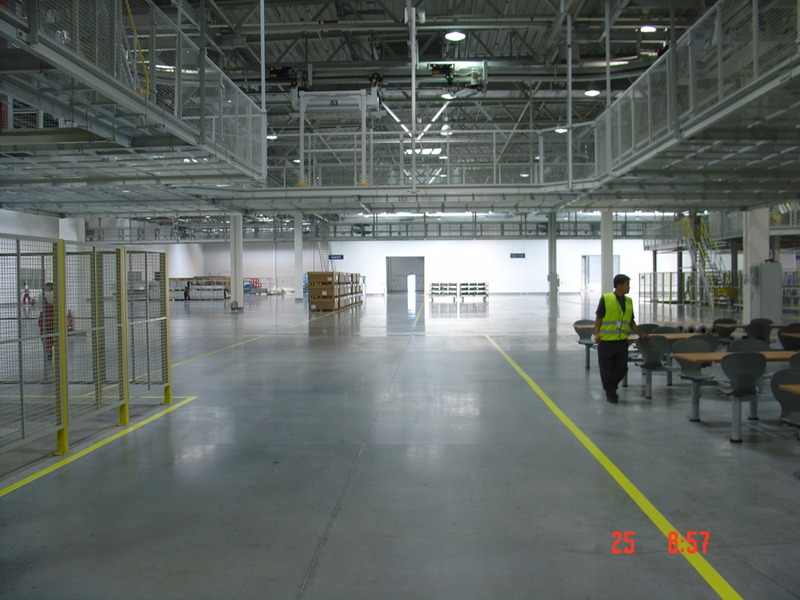 Applicators originally cleaned the entire floor in preparation for the Ashford Formula, and for every subsequent application phase the owners cleaned and prepared the floor for the applicators.